About 15 years ago, Sherean Allen encountered a unicorn at an Atlanta conference: another woman in the tech industry. Today, she’s SuperNova South’s Director of Marketing—a key player within the all-female executive team that celebrates tech innovation, culture and accessibility in the heart of Atlanta. 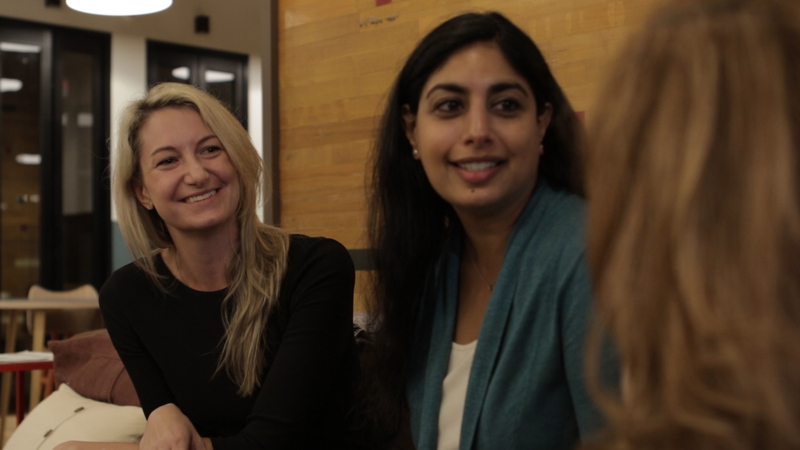 Along with Allen, this team is comprised of Founder & Executive Director Kashi Sehgal, Director of Programming Nicola Smith and Director of Fundraising Tracy Pearson. The team came together to bring the future to the present, hosting panels ranging from HealthTech to virtual reality at their annual conference—now drawing in upwards of 2,000 attendees each year. “We believe that information should be accessible and readily available to everybody,” Sehgal says about the conference. Practicing what she preaches, the team sells conference tickets at extremely affordable price points—giving everyone from students to executives the opportunity to explore and network. On top of this, speakers make themselves available for attendees—creating an open, welcoming environment with access unlike any other conference. This accessibility is something that all of SuperNova South’s executives have in common—just like their passion for emerging technologies. 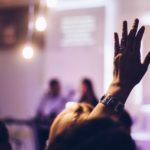 While these women share strong beliefs around inclusivity and innovation, each has unique focuses and interests that benefit this information-centric conference. “One of the technologies I’m most excited about right now is actually the robotics space…I personally believe that we are only 7-10 years out from the things we’re seeing in shows like Westworld. I know it sounds pretty astounding, but when you look at the fact that a mouse recently gave birth with a uterus that was actually 3D printed, I don’t think that we’re that far away,” Smith shares about what she is most eager to see unfold in the tech space. It’s safe to say she’ll be at the robotics panel (featuring an all women line-up) at this year’s conference. While Smith jumps into robotics, we can expect Allen to explore the latest in artificial intelligence—something she’s particularly interested in these days, as she raises her son around technologies like Amazon Echo and Google Assistant. Of course, this is only one of the 12 multi-disciplinary tracks Allen and the team are looking forward to sharing with everyone at this year’s event. For Pearson, this focus shifts slightly from technology to lifestyle. 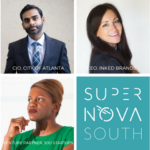 “SuperNova South is going to not only bring technology to the conference, it’s also going to bring the Atlanta culture,” she tells us before raving about conference events for foodies, artists and lovers of our city. 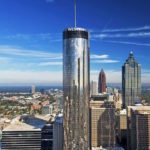 This year’s SuperNova South conference will be held at the Peachtree Center in downtown Atlanta, with many exciting details on the horizon. 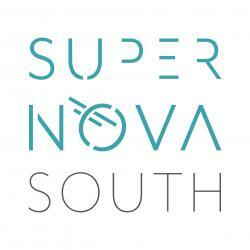 Be the first to learn about the full experience by signing up for the SuperNova South newsletter.